"Made In The North, Made For The North"
Fireplace North & Spa is an Arctic Spa dealer and we have been partners since the year 2000. We are located at 1410 S. Stephenson Avenue and always have an inventory of hot tubs to choose from, or can order one to meet your special needs. Both companies have the same business philosophy which is to provide the best products and services available on the market, to operate responsibly and with integrity, and to have a commitment of giving complete customer satisfaction. No climate is too extreme for an Arctic Spas hot tub. We offer hot tubs to suit any budget, space, or personal preference. 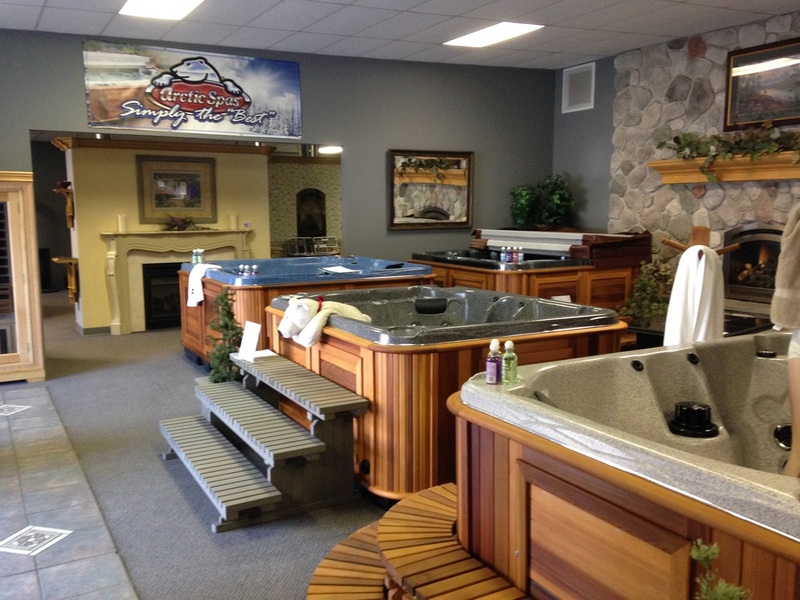 Learn more about these spas by visiting: www.arcticspasironmountain.com.